Big News Today! 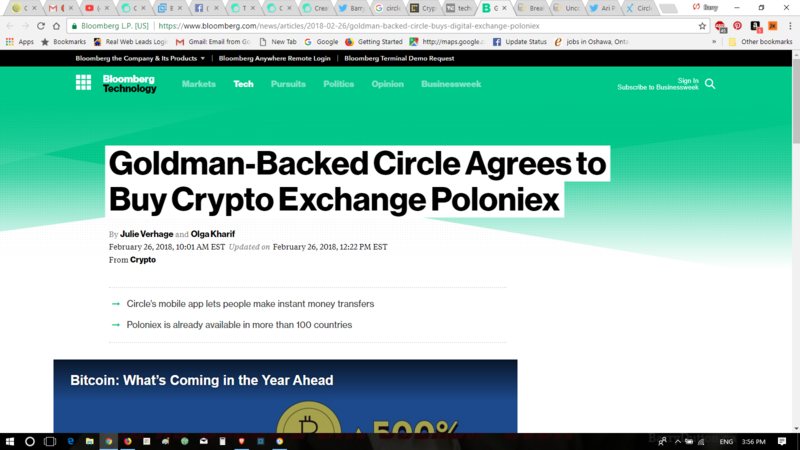 GOLDMAN SACHS BACKED CIRCLE FINANCIAL BUYS POLONIEX EXCHANGE!! $400M Deal! This is HUGE News. FACT: This Dates Back to Feb. 3rd. Earth shattering news today, rocks the crypto world with this bombshell that affects a lot of the markets worldwide, in many aspects. Circle is a multi-currency money-sending app . -- Circle, is backed by globalist Goldman Sachs, people should make note of. So, right from the start, IMHO, as you can see from the following info...... the merger/acquisition started out with lies. Something nobody else is actually talking about or saying. But it is all connected to the globalist owned / banksters Goldman Sachs, can we expect anything less? Circle is a multi-currency money-sending app as we have said. Modern Consensus cited two unnamed sources that had information about the potential deal. 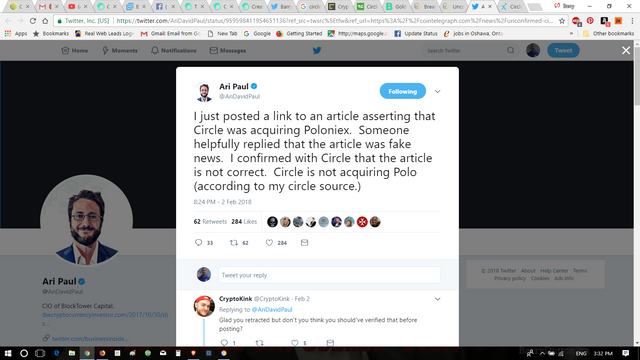 A confidential Circle presentation is doing the rounds on Twitter after today's acquisition of Poloniex. 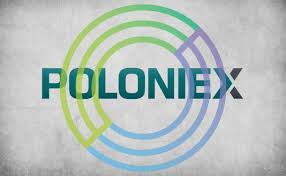 It says the SEC informally indicated to Circle that regulators would "not pursue any enforcement action for prior activity" at Poloniex as long as Circle cleans up Poloniex and turns it into a regulated exchange. This could be the start of something very big for Circle and Poloniex as they join forces to compete against the likes of other large US based cryptocurrency exchanges, like Coinbase and Bittrex who have a lot of the market. However, other exchanges like BINANCE have come on strong the last few weeks and months, and taken their market share. So, this fact is likely playing a part in this move. I hope we all see exchanges engaging in a fee / price structure war and NOT collusion on these things! -- Again, something nobody else has mentioned once, that I have seen in my research today. Robinhood has over 3 million users, but they are only starting cryptocurrency trading. Their user base is large and onboarding and excited, we have all seen the news. 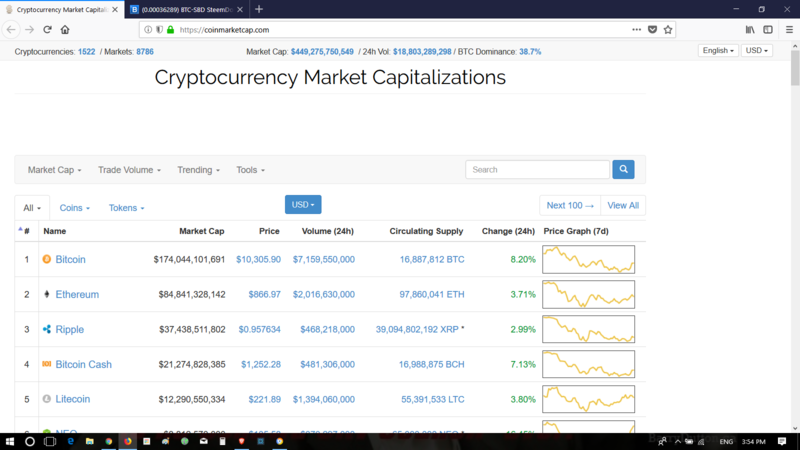 The Year of Decentralized Exchanges! .... and that cannot come soon enough, believe me. The acquisition may really improve Poloniex's customer service which have been absolutely dreadful, most people dealing with them will admit. Even people not personally affected know of, and have heard widely of the horror stories. I've blogged on them, a lot just on that aspect warning people, many times here on Steemit and tweeted out the info to spread awareness as well. Of note: Poloniex and Circle hope to become much more than just one of the biggest crypto exchanges. "We envision a robust multi-sided distributed marketplace that can host tokens which represent everything of value: physical goods, fundraising and equity, real estate, creative productions such as works of art, music and literature, service leases and time-based rentals, credit, futures, and more." Will Poloniex/Circle be MORE than just Crypto? Can they be trusted, backed by Goldman Sachs??? If you liked this blog post - please Resteem it and share good content with others! If you feel my posts are undervalued or you want to donate to tip me - I would appreciate it very much. Please note -- I will have limited internet access for awhile -- so PLEASE do not be upset that I cannot reply right away, or to everyone. I am dealing with some changes, and will have limited time online and will be happy if I get a few blog posts up a week. This has really upset some people but I do not force my opinions on others, or need to communicate every detail of my life or issues, most people do not care anyways. I invested around 10 hours or more a day on Steemit most of my first 13 mths here, I just do not have that time in my life right now, and that includes for replies and voting/curation. I have done my best, sorry if you do not understand like some are clearly having a problem with. It's a blogging platform, and I will do my best at everything, and to keep blogging. rather a bad sign for polonix as i think !! 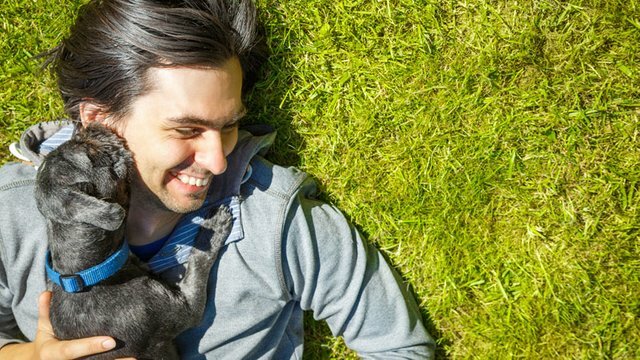 Great post, thanks for this big news! Well, isn't that special...!?!? Will be cutting ties on that front, I see. Not that I have much there, but F'n Goldman Sachs - oh hellz no! Big banks are all trying to figure out a way to corrupt this like everything else, always follow the money and dig a little deeper. It is almost always corrupt as we know, anything they do. Not sure what to think of that... Goldman-Sachs is the epitome of "centralized" and isn't cryptocurrency all about DE-centralized? On top of which... the other major investor in Circle is Baidu, which is Chinese, where cryptos have been pretty much outlawed... stranger and stranger. We all must realize that the banks are far smarter than folks give them credit for... they will back door us with our own naivete. Once they have people believing they are helping... they will begin their old habits. Most might but people are waking up. Partly why I worded this article the way I did. I hope some people outside Steemit find this and read it.